According to a recent circular on new cryptocurrency regulations, issued in the Mexican government’s official newspaper, the Mexican banks that conduct crypto-related operations and crypto exchanges now require to obtain a license to perform their cryptocurrency-based businesses legally. 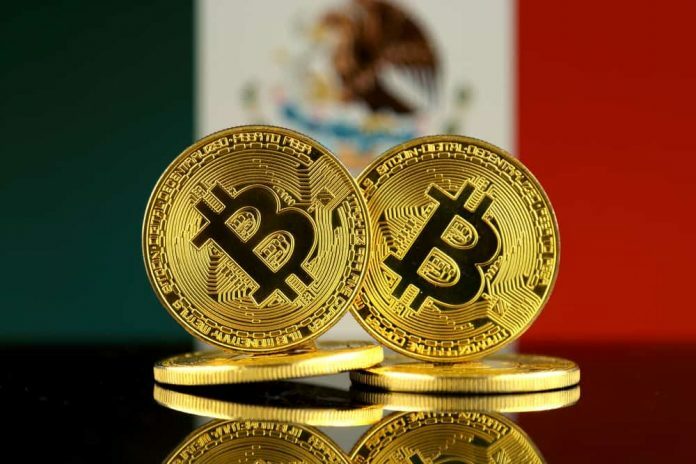 The publication explained that the new cryptocurrency regulations adopted across Mexico are in line with Mexican legislation guidelines regarding the FinTech companies across the country. According to the Mexican government’s official newspaper, the purpose of these new cryptocurrency regulations is to permit the crypto-related companies to grow but without the risks commonly associated with this type of businesses. “In order to continue promoting the proper functioning of payment systems and the sound development of the financial system, as well as the protection of public interests, it is convenient to establish a regulatory framework that, on the one hand, allow the development of innovation in the payment services of the country, in such a way that the benefits of the efficiency that the electronic payment funds institutions can contribute to the provision of payment services are exploited and, at the same time, it establishes conditions adequate to mitigate the risks associated with such services,” the new cryptocurrency regulations circular reads. The new guidelines document, titled “General provisions for operations related to electronic payment funds” and specifically targeted towards the businesses involved in the transfer of electronic funds, presented the conditions business engaged with cryptocurrency operations have to meet. Accordingly, those firms which would like to obtain a license to operate with cryptos legally have to provide a comprehensive business plan which describes their activities, present the fees they will charge and show how they will comply to KYC and AML laws. The new cryptocurrency regulations came into force already, but the crypto-related businesses affected by the new guidelines have enough time until March 2019 to comply.